Buying anything which has a lot of choices and the details are buried under multiple technical jargon's is a difficult proposition. It becomes more difficult with the number of choices in market. The world is though ruled by couple of big names but there are many small players who either offer very good quality or features packed at attractive prices. And then there are many sites whose sole job is to compare the different features. What we will do here is to demystify the various elements of a smartphone to make sense of them. 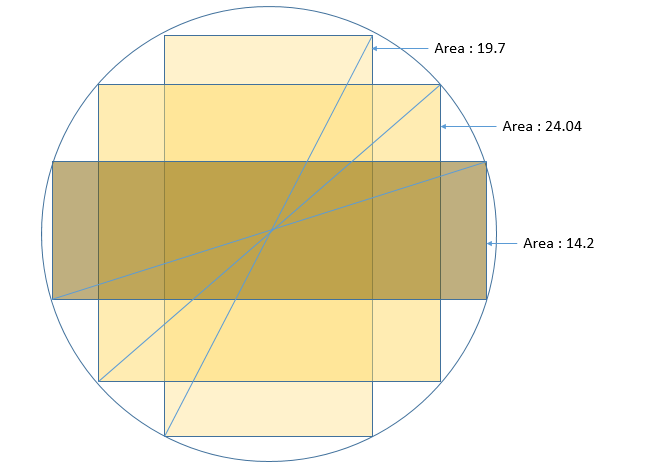 Though the diagonal size is just 1.5 times the area is more than double. If you eat pizza, then apply the same logic to your 6" and 10" pizza. The bottom line is that have an eye on area. The story does not ends here. There is another thing to consider of, which is aspect ratio. 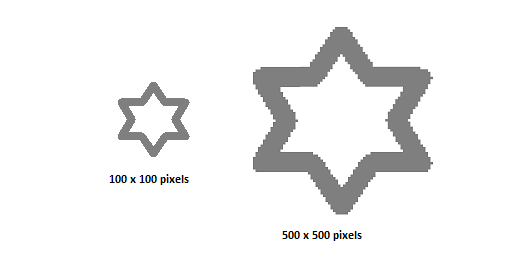 The same diagonal can result in different aspect ratio and hence different area. 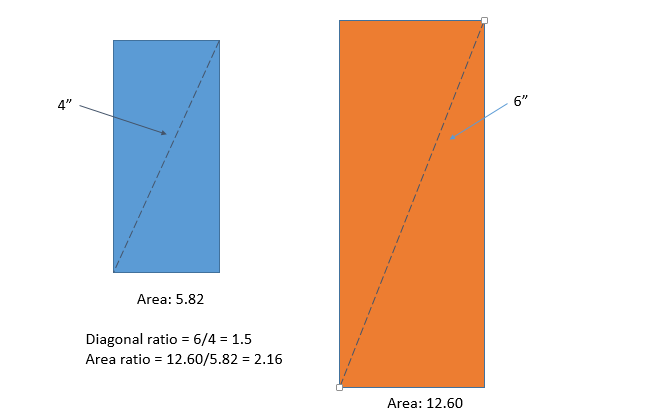 What is an aspect ratio? Aspect ratio is the ratio of length and breadth. Look at the following diagram and it will be clear. The circle is of diameter 7" so you can fit many shapes there. So the data to really look for is height and width or length and breadth. However be careful about that also. As the height and width are usually of the phone device and there might be border space around screen so the effective display will be less. Also different devices has a little different way of dealing with certain features. For example some android devices have the home button out of display area however some device put a black bar on the actual display area and put the home button as an icon there. With the above understanding hopefully will give you important understanding about the display sizes.